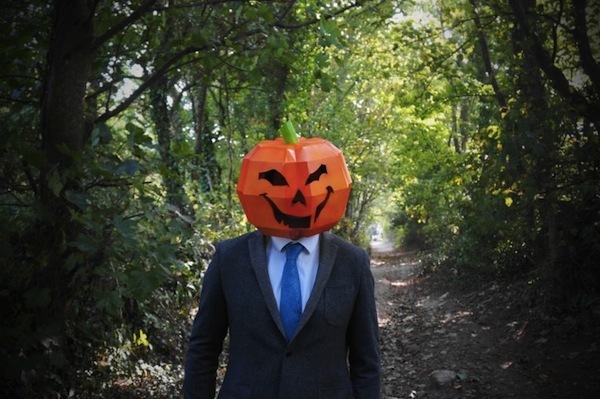 Still fussing over what to wear for Halloween? 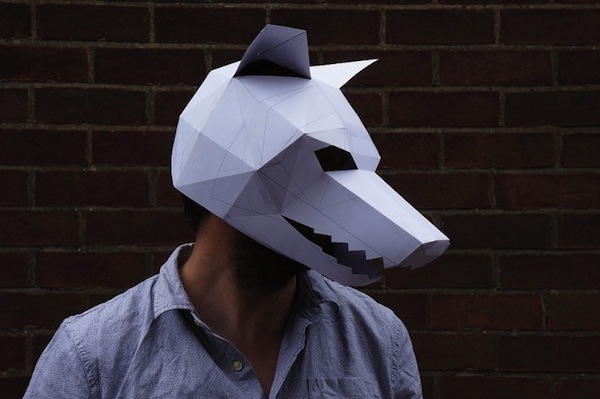 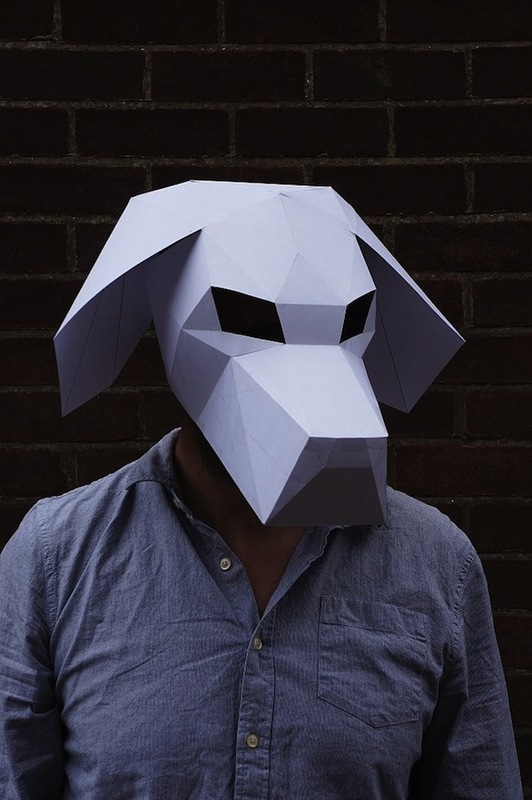 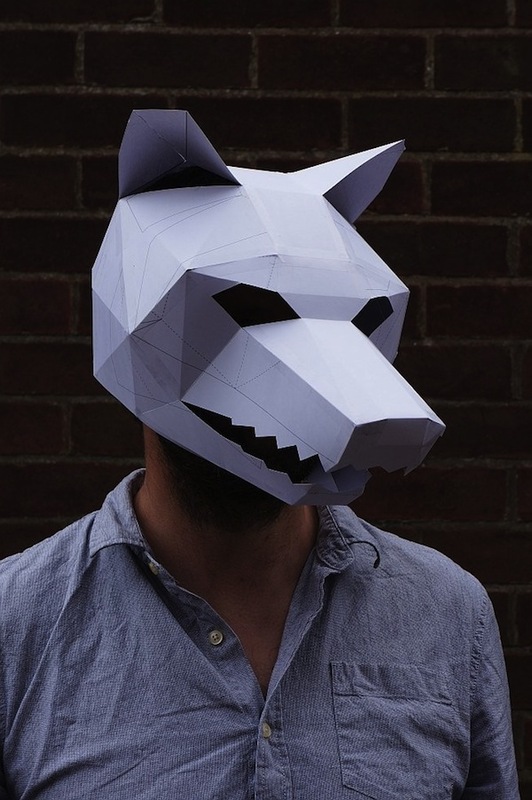 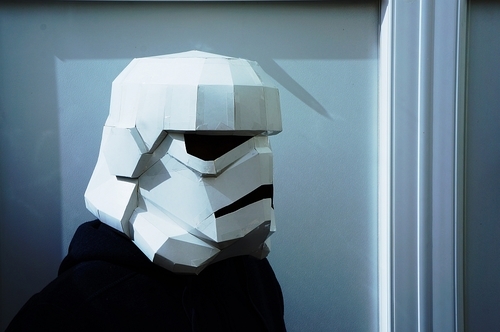 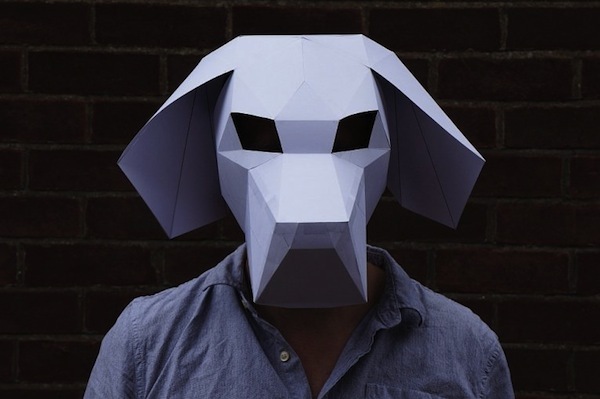 Designer Steve Wintercroft has created a series of brilliant three-dimensional mask templates that can be easily constructed with simple tools, cereal boxes and old cardboard found at home. 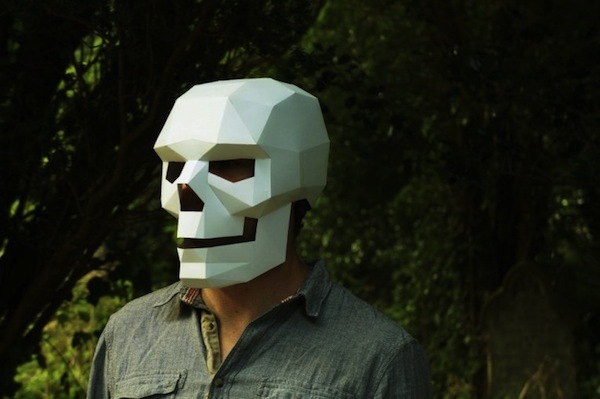 These masks take about one to four hours to make and they range from geometric designs of animal, skull, pumpkin and a Stormtrooper helmet. 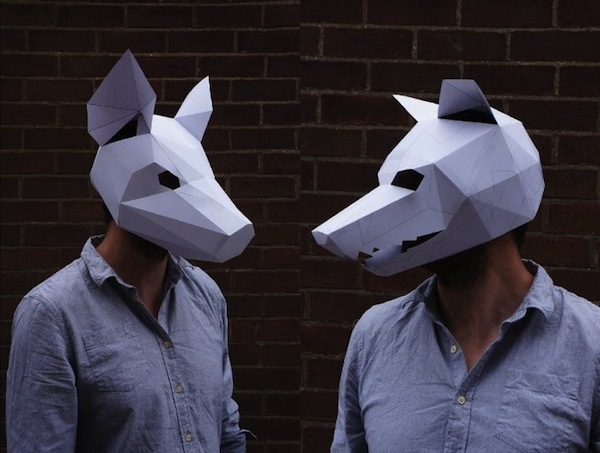 Head over here to find out more about these masks.